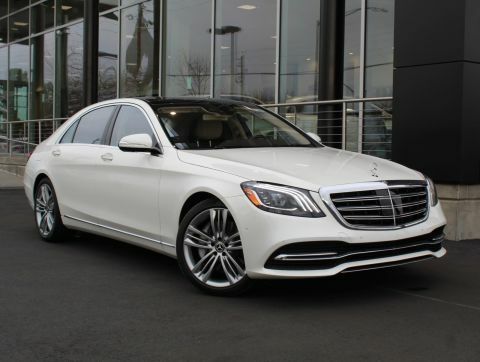 Sunroof, Heated Leather Seats, Navigation. 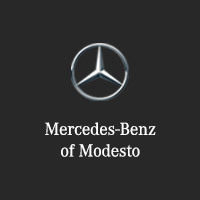 EPA 28 MPG Hwy/18 MPG City! 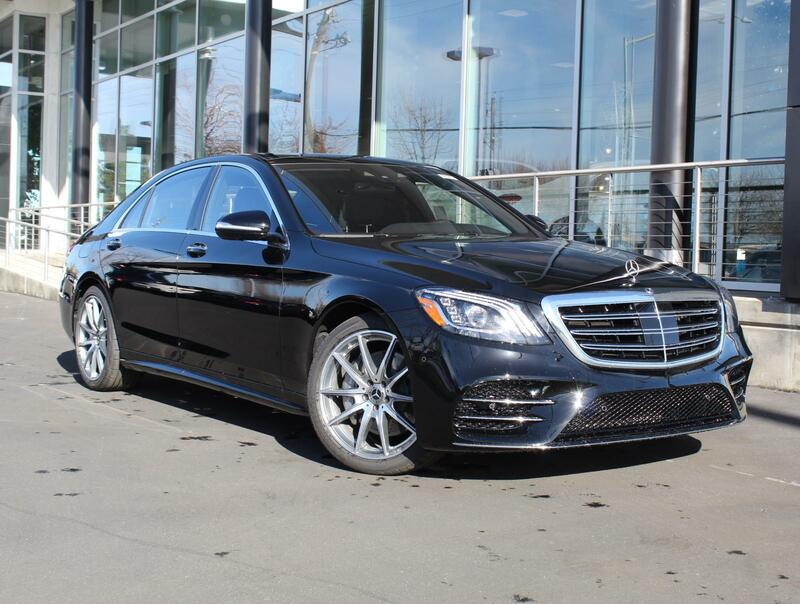 S 450 trim, Black exterior and Black/Black Leather interior SEE MORE! 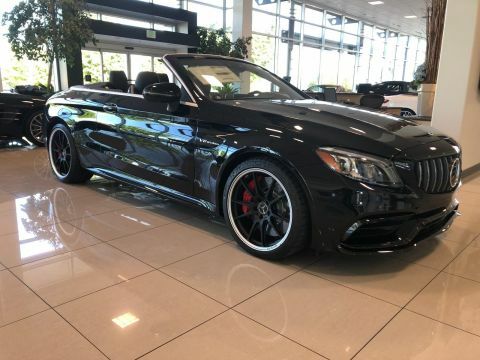 Leather Seats, Navigation, Panoramic Roof, Full-Time 4MATIC All-Wheel Drive, Turbocharged MP3 Player, Child Safety Locks, Steering Wheel Controls, Heated Mirrors, Electronic Stability Control. PREMIUM PACKAGE Power Rear-Window Sunshades, Multicontour Front Seats w/Massage Feature, KEYLESS-GO, KEYLESS-GO Comfort Package, Heated & Ventilated Front Seats, Parking Pilot w/Surround View System, Surround View Camera, HANDS-FREE ACCESS, Front Variable Heated Seats, DRIVER ASSISTANCE PACKAGE Speed Limit Assist, Driver Assistance Package (23P), Automatic Speed Takeover, Extended Restart by Stop & Go, Active Lane Change Assist, Active Distance Assist DISTRONIC, Route Based Speed Adaptation, Active Steering Assist, WHEELS: 20 TWIN 5-SPOKE Tires: 20 High-Performance. 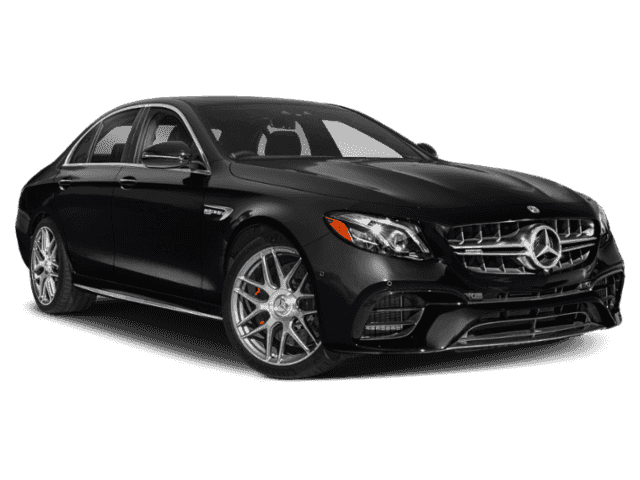 Mercedes-Benz S 450 with Black exterior and Black/Black Leather interior features a V6 Cylinder Engine with 362 HP at 5500 RPM*.